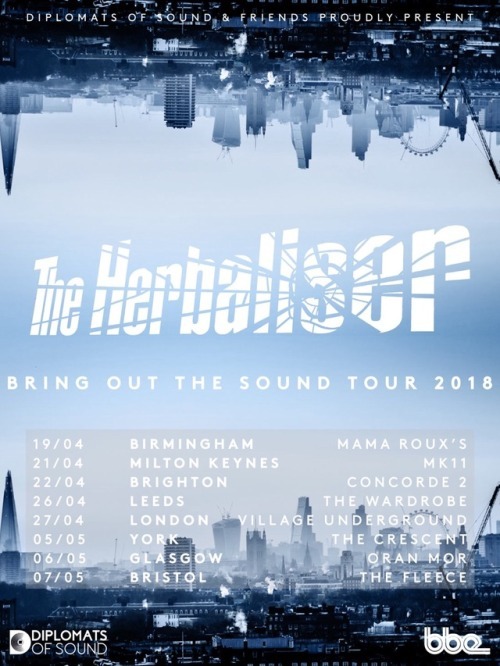 The Herbaliser don’t fall into an easy pigeon hole, but have been producing outstanding hip hop, beats, funk and jazz since the 1990s, and for our money qualify as greats of the UK scene. 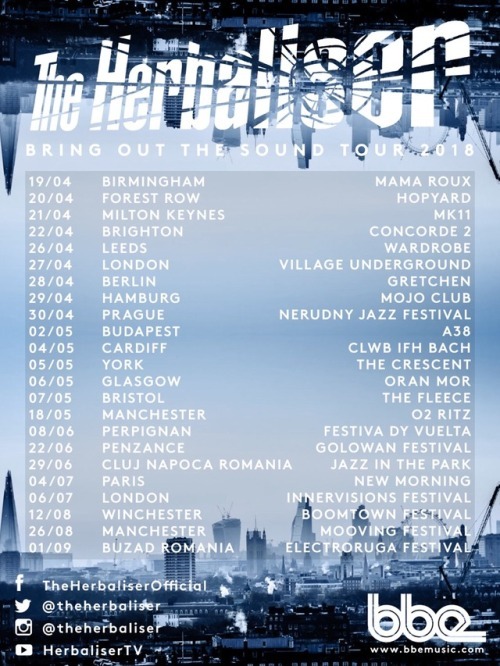 They’re back with an excellent new album and are just about to go on tour, the full show with the live band is always exhilarating and we’d recommend you catch them if you possibly can. They’ve already featured in another 5 Of The Best and it’s a near impossible task to distill a huge back catalogue, but we have to try! We’d recommend checking out the new record and/or a tour show and if you can’t make it, do check out this full live show video from a few years ago.